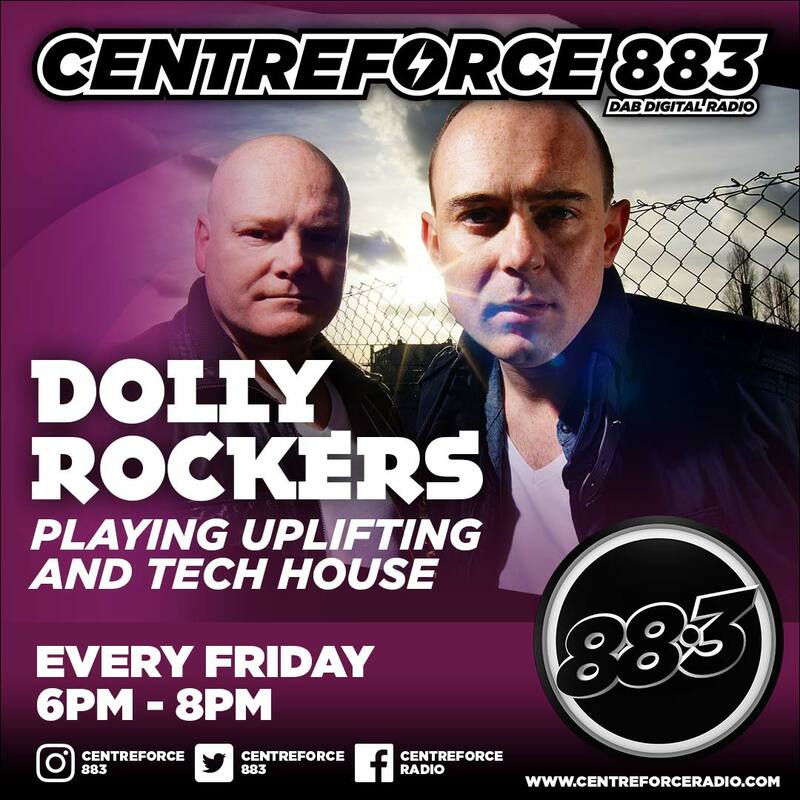 After two decades performing across the house music scene as respected DJs, Mark Jones and Paul Gullefer joined forces at the end of 2009 to become Dolly Rockers. 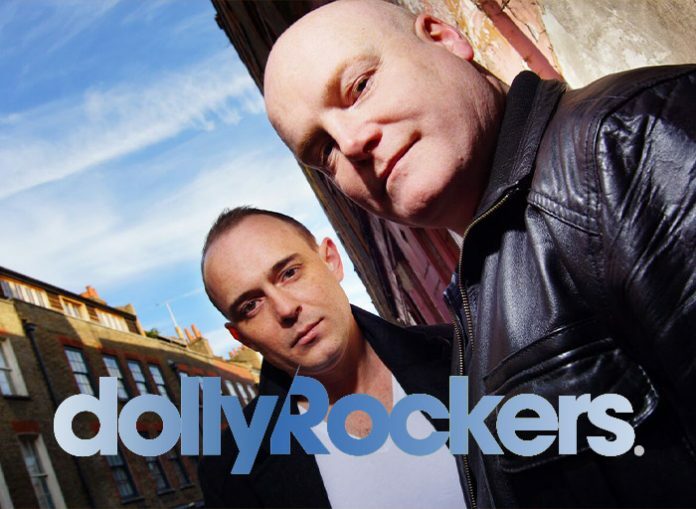 International DJs, Producers and radio hosts, Dolly Rockers have erupted within the house scene with their unique and energetic DJ style with combined DJ experience spanning over two decades. Atlantic Records / 1650 Music Therapy / Koolwaters Records / PPmusic / House Session Records / Hotfingers / Vamos / Pacha Recordings / Milk & Sugar Records / Kidology Records / Play Records / Jungle Funk Recordings / Beatcanteen records / Tactical Records / Censored Records / Mintpig /Influential House / Supermarket Records / Recovery House / Curiousity Club / Attractive Music / DOJO Music / Lip Recordings / Caballero Recordings / Quirk Music / Wrecked Records / Jeepers Music. Official remixers for K-Klass with ‘Let Me Show You’, Janelle Monae for the motion picture Rio 2 sound track ‘What Is Love’, Sol Brothers ft. Kathy Brown ‘Turn Me Out’. Previous radio stations include: Sunrise, Supreme FM, Dance UK, Touch FM, Shine 879, Unknown, Select UK and Funky SX. Currently part management of Deliverance and Animal code with multiple parties across London. More recently, Animal Code at Rolling Stock in Shoreditch.